Whether you are an entrepreneur or working in a company, I am sure you have your own tools and techniques to get your job done. Certain tools make us more productive than others. When our different tools are further able to talk to each other, we can become even more productive. A number of techniques with respect to workflow can help get more done in a shorter amount of time. 1) Having a short stand up or scrum meeting every morning can help decide key targets for the entire team. It helps define goals and set a clear picture of what we are trying to achieve. These quick meetings keep everyone up to date on the work that’s going on around the office and brings everyone in sync. It’s a great way to exchange quick ideas and collaborate on everyday challenges. The meetings also reinforce the sense of moving towards an objective. Keep the meetings short and on point. My team and I have slightly longer meetings at the beginning of each week that help set a long-term schedule for the week ahead. 2) Have a weekly and daily plan. Have a broad structure of the goals that you want to achieve in the day. Do not start the day by checking your emails right away. Take a few minutes at the start of each day and plan what your priorities are. Some will be short-term objectives while others will be long-term goals. 3) Time management techniques such as Pomodoro help me focus on key objectives and diminish distractions. This technique entails working in short but concentrated bursts and taking short breaks in between working sessions. It breaks up your schedule so, I typically work for about 25 minutes at a time. I set a timer and start my task. Ensure that during the Pomodoro session you do not look at notifications, emails, or messages. Between two Pomodoro sessions, I take a quick break of about 5 minutes. For every 4 or 5 Pomodoro sessions take a longer break of about 10-15 minutes. This is a good way to keep your attention span crisp and ensure you’re your concentration levels do not tail off. 4) Remember to unplug from the digital world. It’s incredibly important to take a break from emails and social media messages. So much of our work is in the digital world and if we couple that with the fact that most of us are connected to at least one social platform, it becomes necessary to take a break from the 24/7 connectivity. Take a walk for a few minutes. Find some time for exercise. Meditation can also help collect your thoughts. Meditation also helps quell anxiety from the stress that accumulates over the course of our schedule. 5) Focus on importance, not on urgency. Organized plans will be threatened by urgent tasks from time to time Knowing how to prioritize long-term objectives in the face of short-term roadblocks is key to being productive over a prolonged period of time. Now that we have covered some techniques, we will offer you some tools that help me and my team collaborate, assist in our marketing outreach and campaigns, run a blog and generate ideas. The following tools have made my own life as an entrepreneur more efficient. These tools are like virtual assistants in different respects: they help automate tasks and give individuals more time to maximize on critical tasks. Evernote is like my personal journal, available anywhere. Personally, I like cloud-based services because it is easy to access them fat anytime, from anywhere. That is what Evernote does: it lets you create notes which can include, texts, images, links anything that you come across, and syncs them up to the cloud. It is available for you from any of your mobile devices or your desktop. You can tag your notes and then search through all your notes based on tags. I use it for my own tasks, but it does let you also share notes with a team. (Disclosure: I work for zipBoard) ZipBoard allows you to take a screenshot of your URL or e-learning course and lets you annotate with comments over that screenshot. This tool is great for gathering feedback from clients or colleagues and for assigning tasks. Boomerang allows you to schedule emails for later. 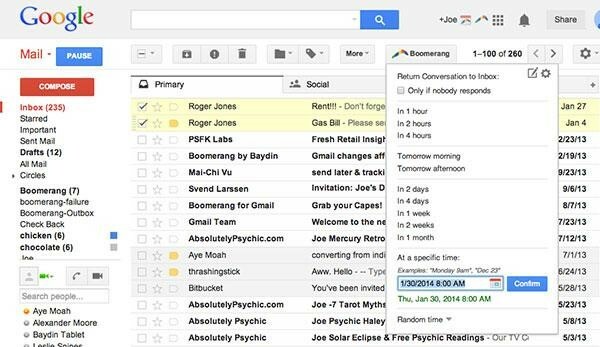 This is the one functionality we all wish Gmail had, and hallelujah – Boomerang is here to help with that! It also allows scheduled emails to show up in your inbox later, to act as a reminder to follow up and respond to them. You can also set up reminders with Boomerang to follow up with an email that you, yourself had sent out earlier. Some other functionalities include setting up recurring emails, checking for email receipts and tracking responses. It offers an assistant, as well, to help craft that perfect email with respect to readability, politeness, and subjectivity. For those who want assistance to apply the Pomodoro technique, this is a great tool. If you’re wondering what Pomodoro is, it is a time management technique that involves typically setting a timer of 25 minutes, free of distractions. Focus allows you to block websites that can potentially distract from the task. Great productivity tool. While browsing online, sometimes you may come across information in an article that you’d like to share with your team. A text snippet can be highlighted and shared using Highly. 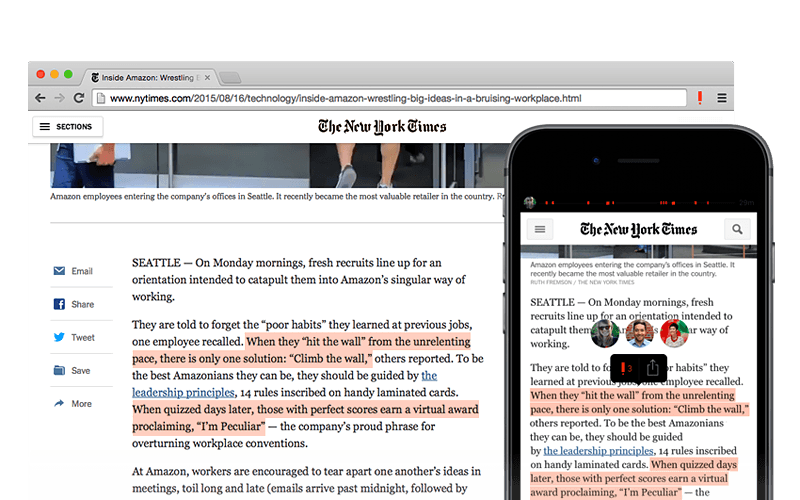 Highly works as a browser extension on both desktop and mobile devices. You can also follow others and keep up with what they are reading and highlighting. For teams using Slack, there is the added advantage of seamless integration and easy sharing via Highly. Google Drive vs. Dropbox – this seems to be a reoccurring battle. Google Drive is like my mini storage server for all sorts of documents. I do not remember the last time I stored anything important on my local computer. The flexibility of having your documents anywhere makes it convenient to access, edit, and save. I even sync my pictures on Google Photos, so that I have them available all the time. You can even get 15 GB for free and an easy upgrade to 100 GB for a 1.99$ per month. To put it simply, Taco is a task manager. 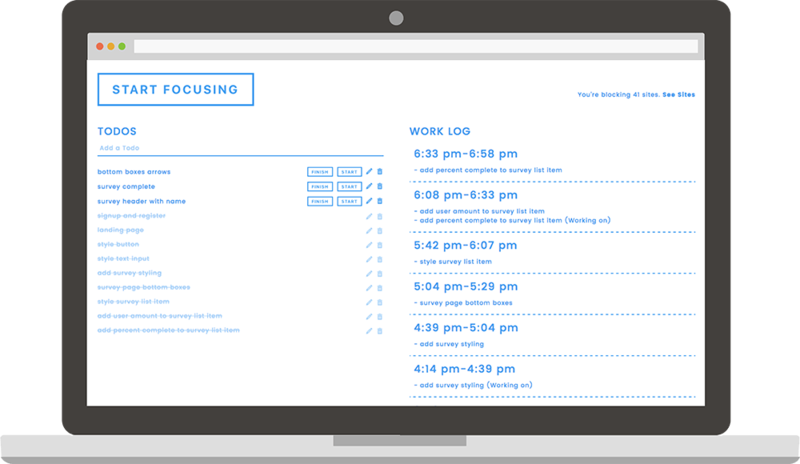 You can decide tasks take priority and drag them all over to one screen. Services that can be unified under one umbrella with Taco include Asana, Gmail, Basecamp, Trello, Zendesk, Slack, Codebase, Evernote, Github Issues, and Salesforce. There are over 40 services that can be brought together onto one screen with Taco. 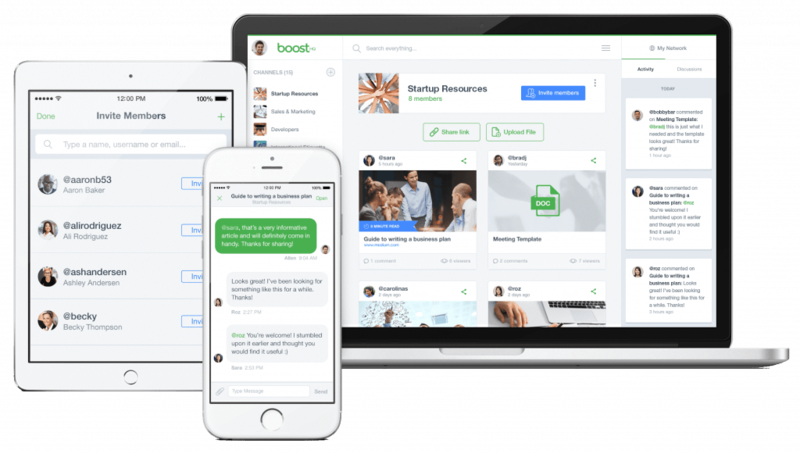 Teams can have all of their resources in one place with BoostHQ. 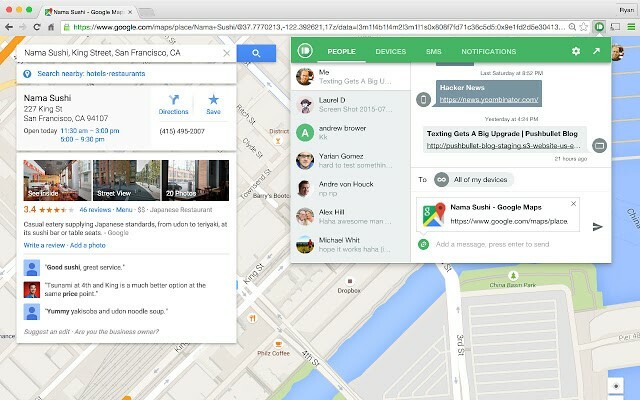 Everything, right from files, links, videos, feedback, and messages, go into one platform. Teams can follow a checklist, have polls over key decisions and hold discussions in this workspace. Team administrators also have access to analytics for the entire team, activity for all the members, and have the option to grant selective access to collaborators as needed. BoostHQ is also responsive across desktop and mobile platforms which give team ready access at all times. Teams today are spread across the globe and need tools to coordinate. Sharing screens during conferences or video chats can always be difficult. To address this issue, collaborators can use Surfly. 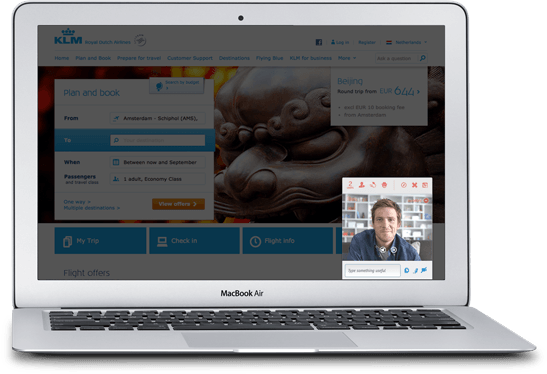 Surfly is a co-browsing solution that allows users to share browsing sessions and provides chat and video conference options within the session. Since all users are in the same session they can simply point to indicate what they are talking about, rather than having to share entire screens. Surfly works out of the box, without needing any software installation and does not even require a browser extension. All sessions are SSL encrypted and secure. An API is also available to incorporate co-browsing into your own application. 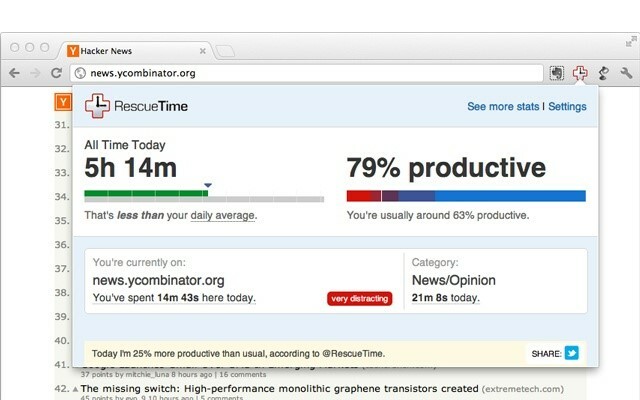 Rescue Time runs in the background while you go about your daily tasks and works by monitoring the time you spend on different applications and tasks. It analyses them and gives a detailed report on how you spent your time. You can use this information to look at how well coworkers are budgeting their time and where it can be spent to improve the workflow process. Rescue Time also gives the option to users to block notifications from websites deemed to be distracting, for a given period of time. Loom allows users to create quick videos that can capture not just their screen, but also the user themselves through the front camera on their laptops. Loom videos can be used for training employees, giving them a quick overview of the service, as well as offer them instructions. In cases where video capture is required, as opposed to just a static screen, Loom can help capture the session and provide context in bug tracking. It can be used for creating customer tutorials. Another area that can be handled with Loom is user testing. Users can log in their sessions remotely. UX researchers can save time by gathering users in one place and conducting interviews using Loom. Loom can provide all the data needed from a ‘usability testing session’ through its cloud-based, video recording capabilities. 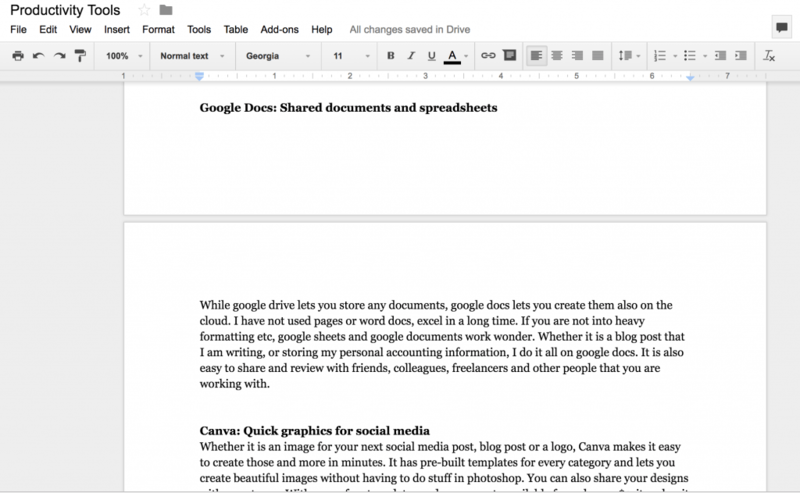 While Google Drive lets you store documents, Google Docs lets you create them while saving them on the cloud. I have not used word docs or excel in a long time. If you are not into heavy formatting, Google Sheets and Google Docs work wonders. Google applications also make it easy to share and review sheets and documents with friends or colleagues. Pushbullet lets you access your mobile device apps from your computer screen so that you’re not constantly distracted by flipping between different devices. You can send text messages from your computer, see all notifications of your mobile screen, and even transfer files between devices. It works with all popular browsers including Internet Explorer, Opera and Safari. Whether it is an image for your next social media post, blog post or a logo, Canva makes it easy to create all of these items and more…within just a few minutes. Canva has pre-built templates for every category and lets you create beautiful images without having to do anything in other devices, such as photoshop. You can also share your designs with your team. With many free templates and some assets available to us for as low as $1, it makes it easy and cheap to get your marketing images completed in one space, and shared with your network. This tool allows teams to arrange their tasks and projects into an online Kanban Board that can then be tracked using color coded cards that appear the board. The board can be analyzed to predict estimated timelines on projects, areas that might cause productivity to slow down, and determine how to optimize the workflow process. Teams can integrate Google Drive or Dropbox with the Kanban Tool and access all of their documents through one, online platform. 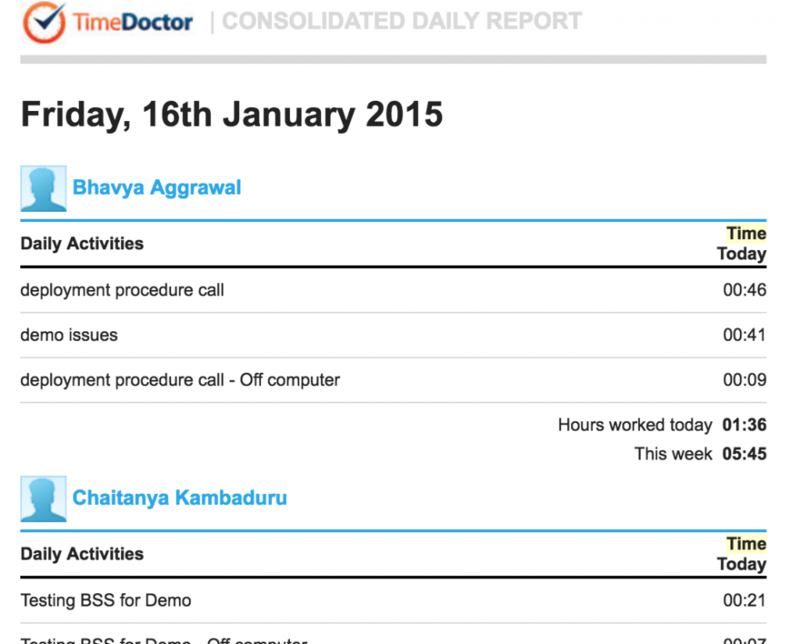 It also offers time reports by tracking projects, users, and tasks. 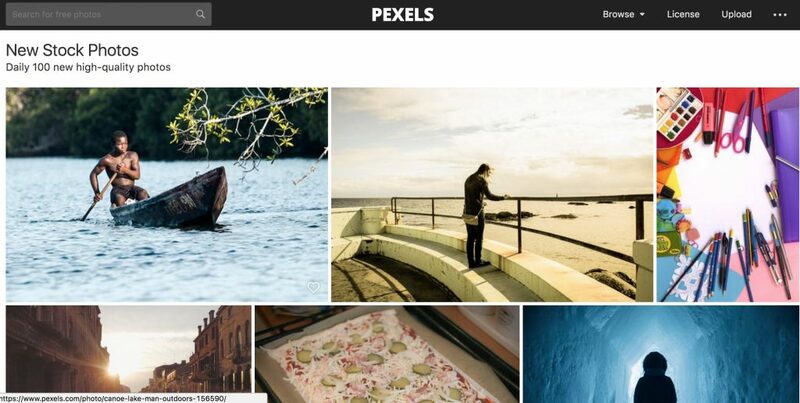 There are tons of stock images sites and many of them offer HD quality stock images for free; however, the best one I have found is called Pexels. With an easy interface and wide range of resources, you can find many different types of images through this platform. The best part about Slack is that it not only improves team communication, it also can be easily integrated with other tools. This makes it easier to track different apps from Slack. 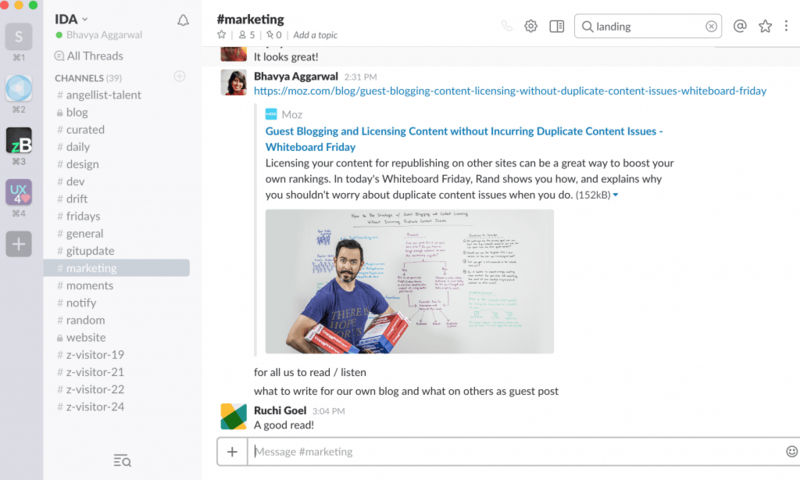 Slack lets you create channels based on different topics or agendas. We even use Slack channels to save links for specific discussions. Slack also has several communities that you can join to keep in touch with people that have similar interests to you. This is great for remote workers to stay connected. Just don’t go overboard with the GIFs – but use Slack in a productive way and you will see how easy it is to stay on top of all communication. Hootsuite is a social media marketing tool. It can publish social media posts across multiple channels, all from one dashboard. 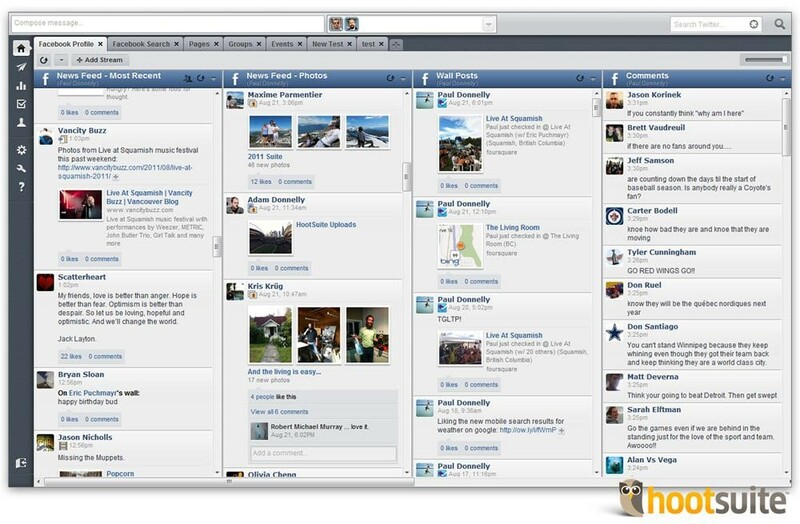 Entire social media campaigns can be scheduled and run from within Hootsuite. Analytics and insights can be run on the posts. PayPal works well for creating and tracking invoices. It lets you create basic templates to send out to your clients all over the world. It tracks invoices and payments in the same place. A nominal fee per transaction makes it a viable option for easy online payments. As a remote team for a US-based company, one of the biggest challenges for my team is keeping track of time spent working on different projects. Timedoctor allowed us to stay on task and keep track of what different team members were doing. It helped build trust amongst coworkers and also helped our company become more productive. I would highly suggest to anyone managing remote teams to use Timedoctor because it takes away the stresses of maintaining timesheets and reporting and recording project timelines. To learn more about Time Doctor’s features, check out this review. Bitly helps you do more with links: you can shorten them and share them on social media through various channels. These links can be tracked and allow you to measure the traffic they generate. Individual link analytics and data about the online audiences that are associated with these links can be made available to you. Links can also be customized to optimize their reach and increase clicks. 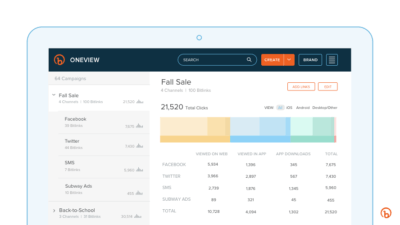 Bitly also offers integration with most major publishing platforms. Its enterprise plan offers more extensive features such as deep linking and user management. 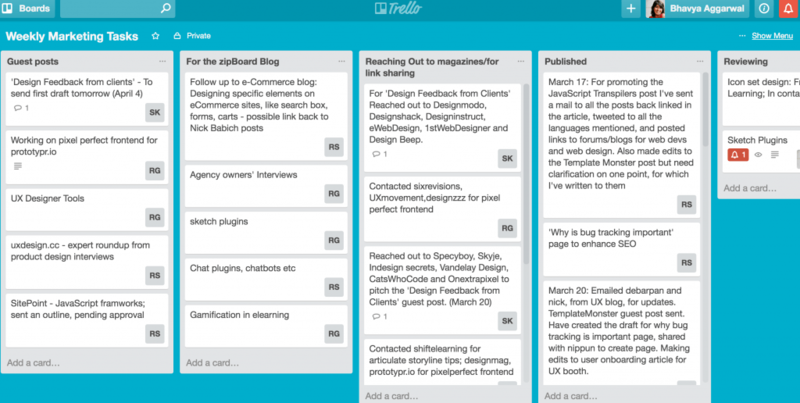 With a small team, it is easy to maintain tasks and track them using Trello. I use sticky notes to keep track of my own tasks but Boards in Trello are like creating sticky notes that can be shared with anyone on your the team. You can use them to track and mark progress. It is easy to use and the free version can easily work for a small team. 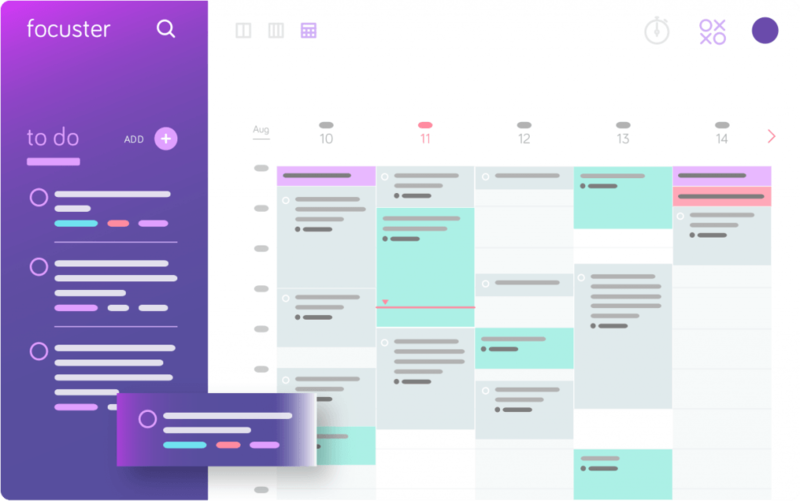 Focuster optimizes your plan for the day with Google Calendar so that you have a practical plan for your schedule and can assess how much free time you ACTUALLY have. It sends automated reminders of pending tasks and reschedules priority tasks until you mark them as done. Since Focuster takes care of the scheduling and planning part, you can spend more time on the doing part and getting critical tasks completed. Basic plan starts at $9.99/month. 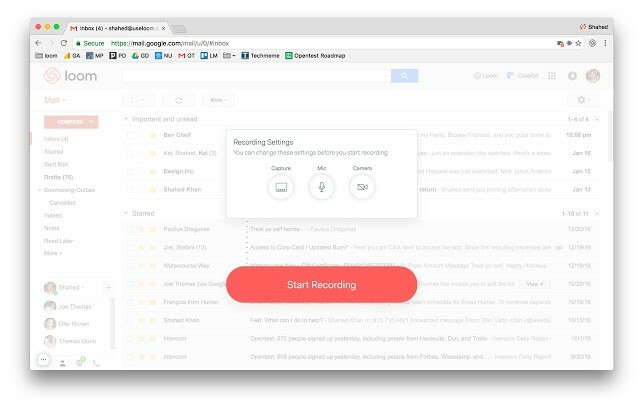 Papier is a productivity tool that lets you record thoughts right in your browser, in a new tab. All notes are backed up directly to the browser, without a link or having to sync it yourself. These notes can be printed or exported to email or social media and the resulting document can be formatted too. You can include checkboxes and other cool, little formatting styles using a number of handy shortcuts. The number of characters for these notes can be counted. There are night and day modes when recording your thoughts, that are built right into Papier. The design of the editor itself can be changed in regards to font type, font size, and the theme. OneTab helps you clean up the clutter when working on a browser with multiple tabs open at a time. It also saves computing memory by modifying the tabs into the form of a list. All tabs can be restored individually or all at once. These tabs can be shared as web pages. 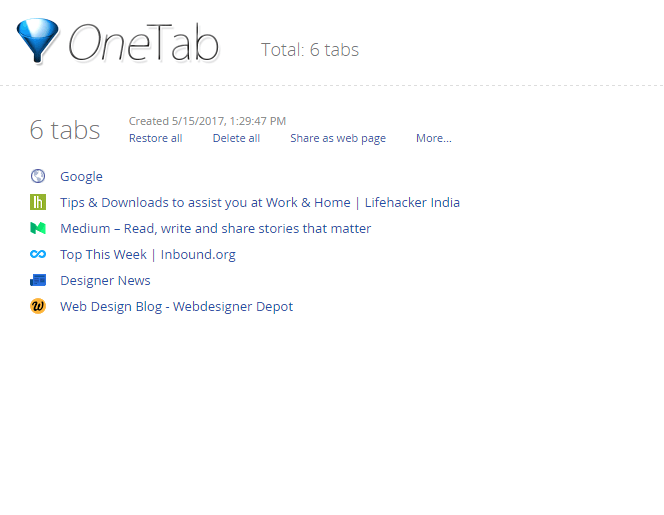 Pinned tabs are not touched when using OneTab, so a user can just have the most important tabs open by using pinning. The list of tabs is not affected even if the computer shuts down accidentally or if the browser shuts down for a random computer update. Crystal is a real time email coaching tool. When typing an email to someone, it shows their social media profiles and gives some context to their personality. This makes communication more tailored for each conversation you have. You can import your Google Contacts and get personality reports on each person on your list. Crystal will feed you real-time suggestions as you start typing an e-mail and access data points such as DISC frameworks (Dominant, Influential, Steady and Calculating) to improve the message. This allows you to have better conversions and make more informed sales. It also has CRM integration, which can be very useful for sales teams. Tired of switching between accounts? Shift is the best solution for simplifying your workflow as you switch between Gmail, Slack, Asana, Trello, Evernote, WhatsApp, Calendar, Drive, etc. With Shift, all of your accounts are in one unified desktop App that lets you say goodbye to the multiple tab, logging-in, logging-out nightmare. 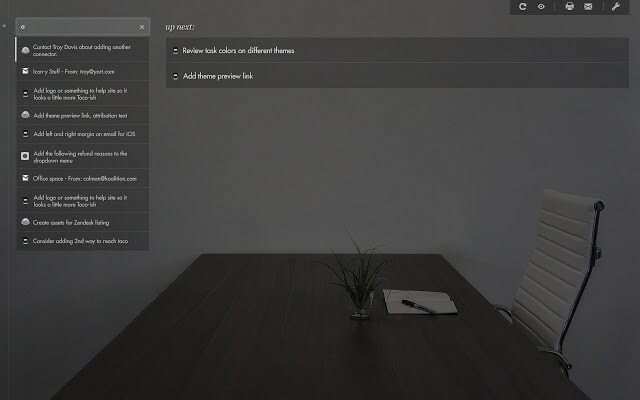 Shift also features a Unified Search bar that allows you to search across all your inboxes, calendars, and drives at once. Shift makes working on the web way easier! More than 250,000 professionals use Right Inbox every day to increase their email productivity. 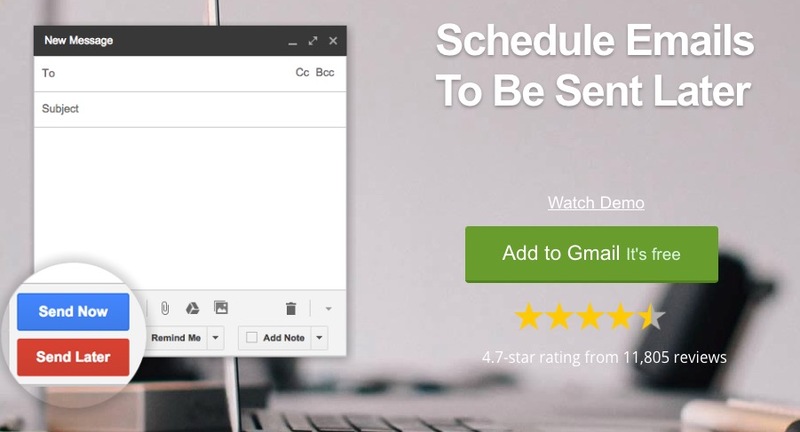 Right Inbox’s Gmail extension for Chrome and Firefox that lets you schedule emails to be sent later. You can also save yourself some time and escape from periodic tasks with the recurring email feature. Don’t lose track of important conversations with email reminders for follow-ups. Bonusly is a powerful recognition tool that allows employees to share updates and praise each other across offices and departments. It keeps team members informed of the latest updates while also recognizing the impact of work in a public setting. 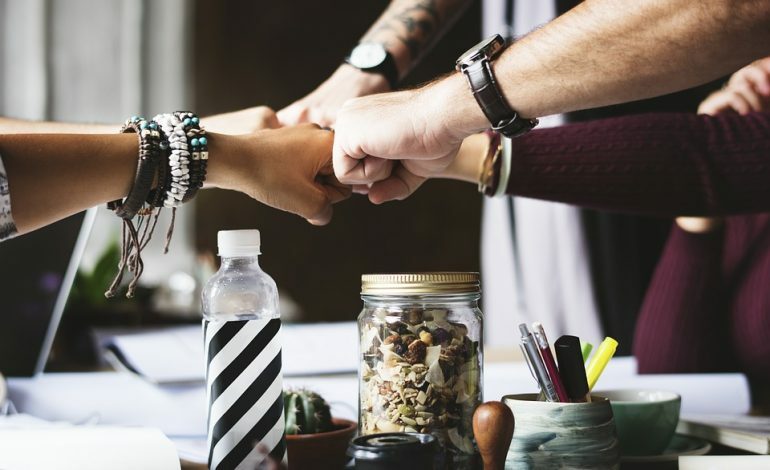 Employees can also collaborate on praise using add-ons connected to company values. It’s an effective (and fun) way to make sure all employees, especially remote ones, feel included and recognized in their daily work. 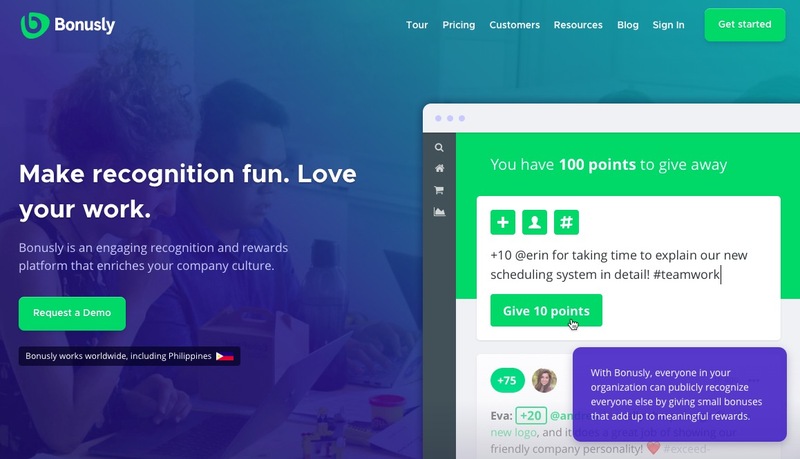 Bonusly also integrates with other collaboration tools like Slack, Hangouts, and Yammer to bring recognition closer to your team. Try out these techniques and tools to see which one is most helpful for you and your team. One thing to remember is that it is not necessary to work with all of these tips and tricks -finding the right mix for you takes experimentation and time. Take out some time to try to implement a few of these ideas and see what feels natural to you and most beneficial for your workflow. Let us know if you try any of these out and share your experiences with any of these devices in the comments section; How do they make your life more productive? Do you find any more effective than others for any particular task? Drop us your feedback in the comments section – we’d love to hear about your experiences. 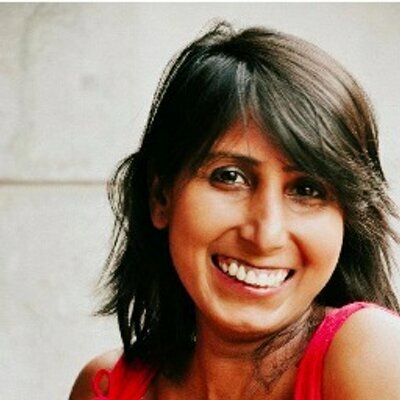 Bhavya Aggarwal is the Co-Founder of zipBoard. She loves good design, UX and products. Catch her @zhingBavya and on Linkedin. Great post! I also would like to add one more, i.e. ProofHub, which is one of the best project management tools. It is designed in such a way that appeals to creative and technical teams. A Must try Tool! Thank you so much! I'm familiar with a lot of these, but that last item, Crystal, is UNBELIEVABLE. I was blown away that you could get real-time coaching on personality types while writing emails. So cool. Thanks for the suggestion!